TSC Associates was founded in 2009 as a consulting firm specializing in training and risk management for the hospitality industry. Having held positions in sales, sales management, marketing and training, the principles of TSC Associates have combined experience of over 60 years in both the institutional and retail food service industry . 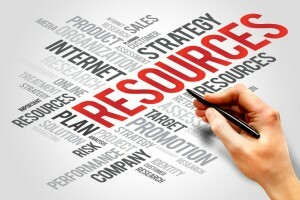 Your company’s protection and longevity is our number one priority. In order to provide the highest quality training we make certain we provide an energetic atmosphere for learning utilizing the latest materials and information available. We have also taken the necessary steps to become approved by the National Restaurant Association as Certified ServSafe Instructor/Proctors, as well as being approved ServSafe Alcohol Instructor/Proctors. One thing that I was most impressed with was teaching and not just giving answers. In our industry that is a major problem teaching is not done I am very impressed with your company and your expectations of your instructors. Thank you TSC for making our experience with Servsafe registration swift and simple. Misty handled all 3 of our locations and she was so patient, understanding and knowledgeable. We appreciate you all and and look forward to working with you again. 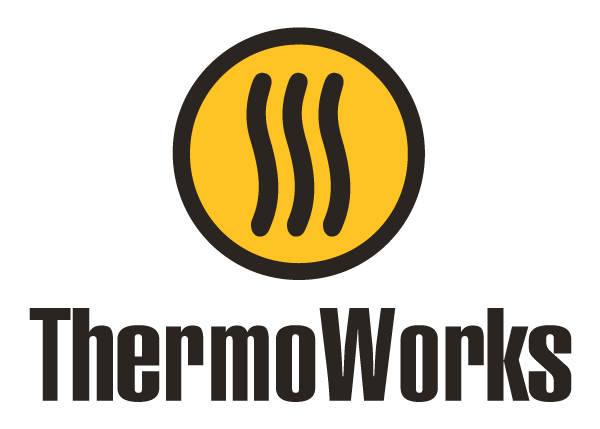 ThermoWorks manufactures the highest quality temperature tools for the restaurant industry. Our tools can measure temperature, humidity, pH, pressure, and much more! As ThermoWorks continues to grow and improve, you will increasingly find your experience with their tools superior to your experience with the competition. Rushing Enterprises is a service driven company that will continue to evolve in keeping with the floor maintenance, fleet cleaning and sanitation industries.